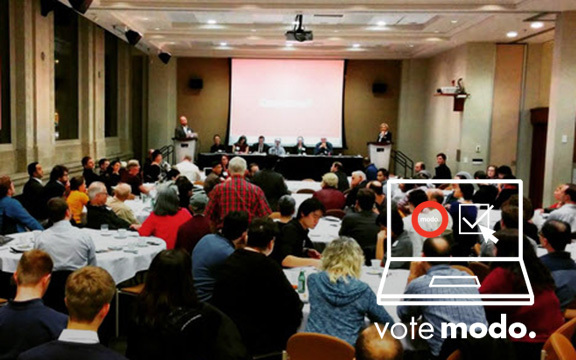 Modo Board of Directors nominations are now open! Modo’s Board of Directors consists of nine directors, with one from the Victoria region and eight from the Lower Mainland, and each position generally serves a three-year term of office. All shareholding members are eligible to run for election as a director, subject to their place of residence. At the 2017 Modo Annual General Meeting, three Lower Mainland director positions are up for election. If you’re a shareholding member interested in serving on the board, and can fulfill the requirements, we encourage you to put your name forward as a candidate. UPGRADE at Keswick Park: We've replaced the 2013 Nissan Sentra with a 2017 red Toyota Prius (#845). UPGRADE at SFU Cornerstone: A 2016 grey Honda Fit (#842) has replaced the 2012 Toyota Matrix. NEW LOCATION at New West Power Station: You can find a 2012 grey Toyota Matrix (#423) on the east side of First Street, between Ovens Avenue and Sinclair Avenue, next to the power station parking lot. SECOND CAR at Hampton Place: A 2016 grey Honda Fit (#841) joins the Nissan Juke in front of 5775 Hampton Place (The Chatham), in a newly expanded street parking zone. NEW LOCATION at Reflections: You can find a 2017 Hyundai Tucson (#844) in front of 6279 Eagles Drive (Reflections), in a designated stall across from the small park with the stone and wood arches. CAR CHANGE at Walter Gage Road: a 2016 red Honda Fit (#821) has replaced the Scion FR-S.
NEW LOCATION at Berton & Wesbrook: A 2017 grey Toyota Prius (#838) now lives on the north side of Berton Avenue, just east of Wesbrook Mall, across from Wesbrook Tower. UPGRADE at Skyline: After an absence of a few months, a 2017 grey Hyundai Tucson (#835) has replaced the 2011 Nissan Sentra. UPGRADE at Hull: A 2017 red Hyundai Tucson (#836) has replaced the 2007 Toyota Yaris. UPGRADE at Broughton Towers: A 2016 blue Honda Fit (#840) has replaced the 2010 Toyota Yaris. CAR MOVE to Jubilee Ave: We've lost our old parking space on Morrison Street, and so our Kia Soul (#709) has joined the Nissan Versa Note (#497) in a newly expanded street parking zone on the east side of Jubilee Avenue, just north of Oak Bay Avenue. We know accidents happen; that’s why every Modo driver gets full collision and comprehensive coverage. But did you know we have extended insurance options? Lesley, Member Loyalty Team member, demystifies our insurance options so you can drive with peace of mind. In temperate weather, a battery can drain within 30–45 minutes. When the temperature drops below 7°C, it can take less than 10 minutes. Read more about the causes of battery drain and how you can help prevent them for your fellow members. Interesting Vancouver is an annual event that brings together Vancouverites over inspiring ideas and stories shared by fascinating speakers. 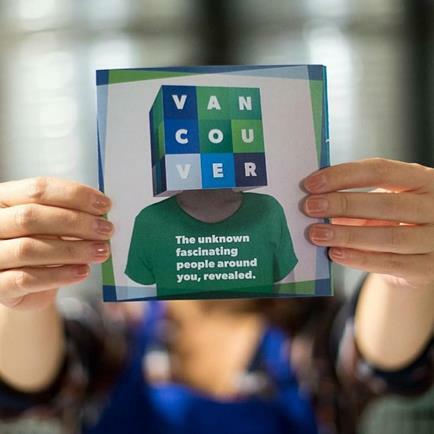 We talked to Mark Busse and Brett MacFarland, producer and founder of Interesting Vancouver about this year's panel which includes a paranormal investigator, a grief counselor and a competitive kite flyer. Some Modo members live car-free, others live car-lite — which category do you fall into? Starting October 28th and ending November 17th, bookings in these cars are 10% off! 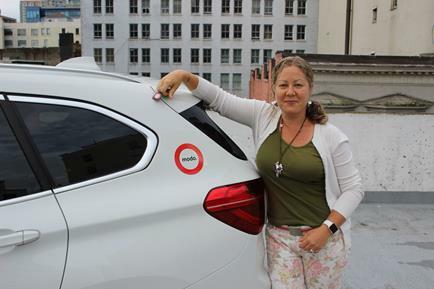 >> VANCITY INTERVIEW Selena McLachlan, Modo's Director of Marketing and Business Development, was interviewed on Modo's early days, the benefits of carsharing and some of the the most interesting Modo trips. >> HAPPY HOLIDAYS Design our Modo Holiday card for a chance to win $50 free drive time! >> WHO NEEDS 5 CARS? Modo Member and CTV Vancouver reporter Jon Woodward, and lawyer Laura Best haven't owned a car in over 10 years! >> LOCAL HEROES We had the best models for our latest Modo Photo Shoot: Modo Business members! >> AMBASSADOR NEWS We're excited to welcome Susan Kim of the Meal Exchange, Nicola Grice and the awesome CPAWS team to our group of local carsharing advocates! 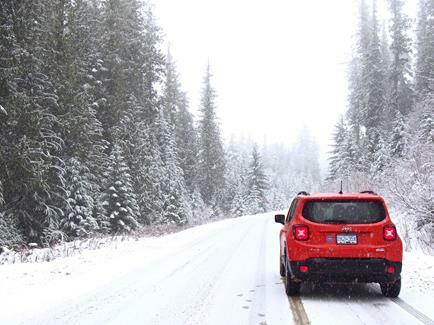 >> PORT RENFREW Ambassador Emma Gilchrist of The Vic Life took a Modo Fiat 500 to #WildRenfrew and shared this great shot. >> ARTSLANDIA ON TOUR Katrina Ketchum, Associate Publisher of Artslandia Vancouver, toured Victoria's art and culture scene with a Fiat 500. >> CRAWL VOLUNTEER If you're interested in volunteering for our Modo Weekend Shuttle at the Eastside Culture Crawl, please contact marketing@modo.coop! >> HALLOWEEN SHUTTLE Modo Ambassador Adrian booked a Modo mini van to get his kids to a more Halloween-friendly neighbourhood. Are you ready to "take the leap"? 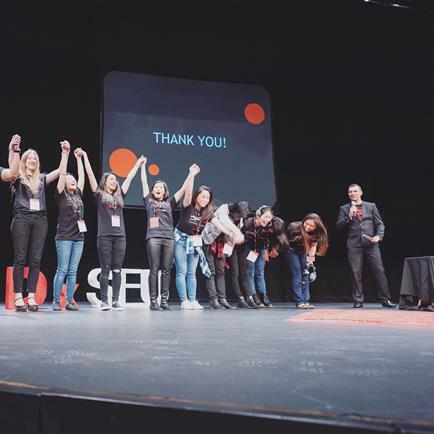 The TEDxSFU event promises a day of interesting TED talks. Modo has a booth at the event, come by and say hi! 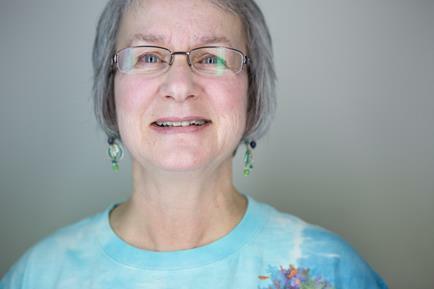 Interesting Vancouverites share their inspiring stories, and unique obsessions. An entertaining evening for fans of Creative Mornings and TEDx. Get tickets here or check your Modo for our #IV16 giveaway! We're proud sponsors of the Crawl. Our convenient Modo Weekend Shuttle will run between Parker Street Studios & Portside Studios and Parker Street Studios & Railway Studios. Find more info in the official program.